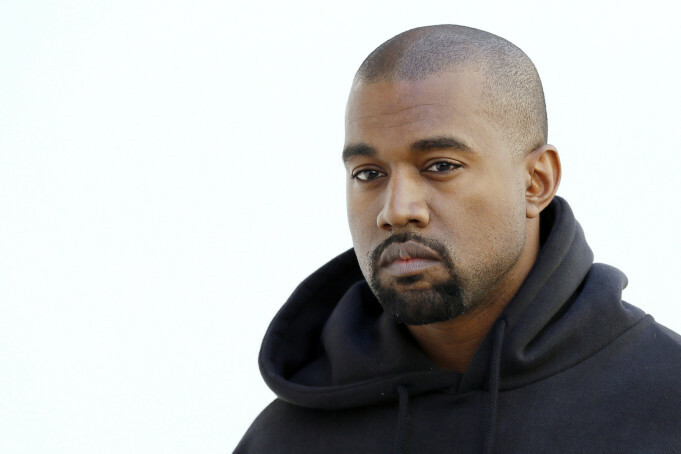 There seems to be trouble in paradise with Kanye West. While he’s gearing up to release his latest ‘The Life of Pablo’ album he seems to have gone to twitter to ask for 1 billion dollars from Facebook founder Mark Zuckerberg. The internet is going crazy, and while we feel it seems like Kanye might be in need of some different kind of help, the comments are rolling on the internet. But there is one post that shut the tweet down. Next articleExclusive Interview: State Champs talk touring, 5SOS and embarrassing moments.